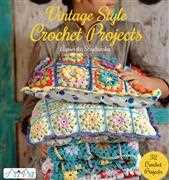 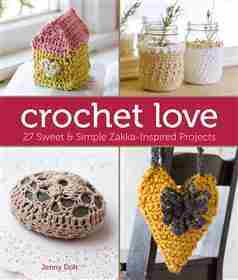 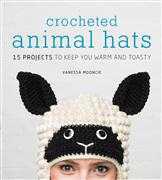 This 128 page book by Jenny Doh features 27 small beginner friendly projects using Japanese Zakka - crafts for the home. This hot new trend makes colourful fun items for around the home including a mobile, cushion, jewellery, bags and more. 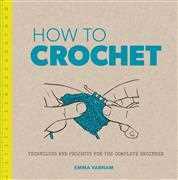 Includes a basics section.